As you may have heard North Carolina Governor Pat McCrory has signed HB2 into law which removes vital anti-discrimination protections from LGBTQ people & other groups such as veterans. Rea Carey, Executive Director, National LGBTQ Task Force Action Fund stated, "LGBTQ North Carolinians are waking-up to find that they are the targets of a new law designed to deny them basic protections. It's outrageous & immoral. Sadly the new law will deeply impact the economy, potentially federal funding & the reputation of North Carolina. The new law supersedes minimum wage & paid leave ordinances passed at the local level. It explicitly targets the transgender community in ways that impacts the most vulnerable such as transgender children & something as basic to human life as going to the restroom. This law is expansive & damaging to many beyond the LGBTQ community. The public will also be shocked at the fact that veterans who have put their lives on the line are now going to have vital protections removed from them through this law. It says a lot when the only thing certain politicians have to offer in the market place of ideas in the run-up to the general election are policies & laws based on hatred. The North Carolina state motto is 'To be, rather than to seem.' 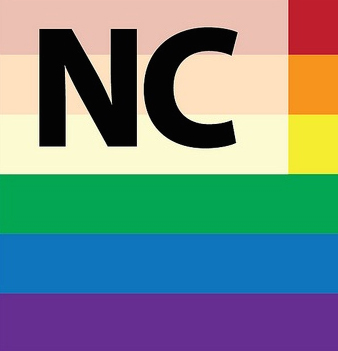 I urge all LGBTQ North Carolinian to be themselves, to be fully out & proud, 'be you' regardless of this ridiculous & spiteful law. 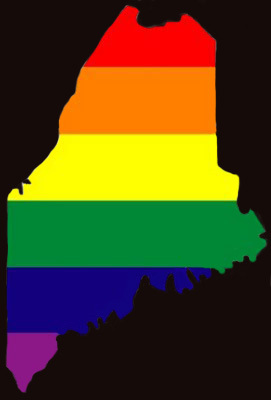 Know that all LGBTQ people & our allies across the nation are with you. Know that freedom, justice & equality in your state has only been delayed but it will not be denied." Shame and negativity hover over North Carolina today. All fair-minded North Carolinians MUST speak up.. Deny one group their equal rights and soon that may spread to the group you identify with.....we saw this happen in history before....please let's not move backwards toward intolerance.